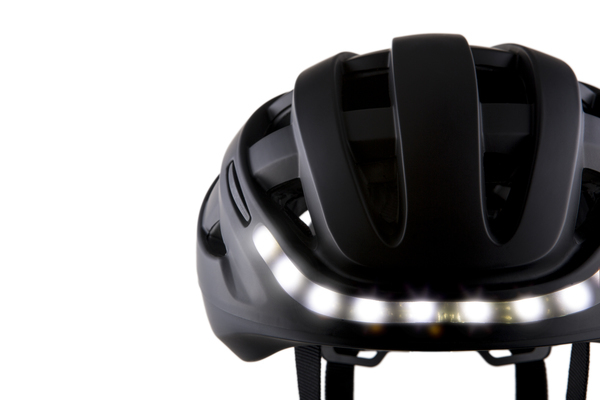 Lumos is the world's first smart bicycle helmet with integrated lights, brake, and turn signals. 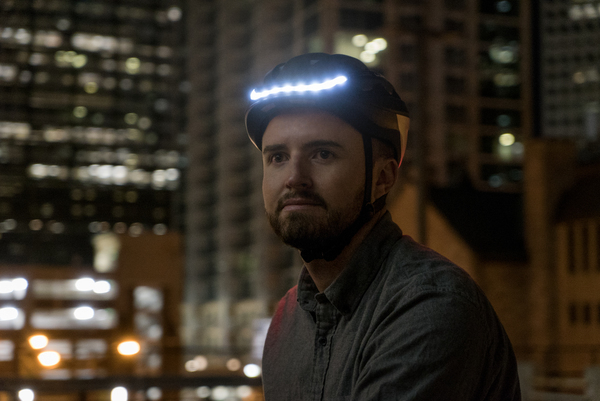 Launched to the world on Kickstarter, Lumos raised over $800,000 USD during its month long campaign, and over $2M USD after from additional pre-order backers. Lumos has been featured on BuzzFeed, TechCrunch, Quartz, and The Independent. 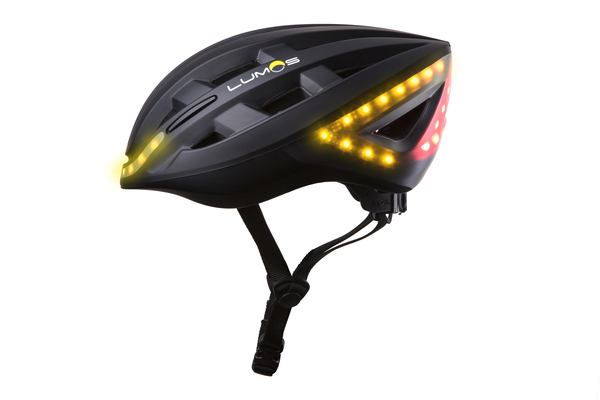 Lumos was named one of the "Best Cycling Innovations of 2015" by Cycling Weekly, and was nominated one of the “Designs of the Year” by the London Design Museum. 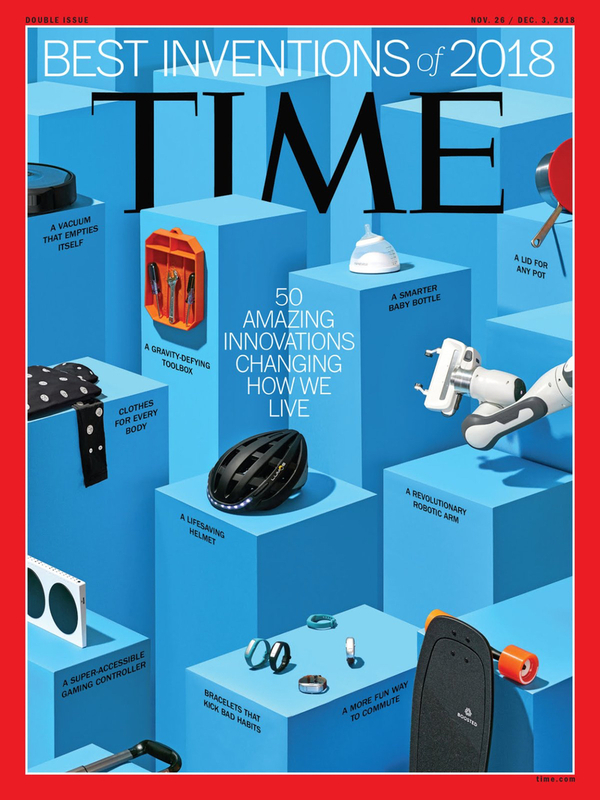 Lumos is a mission-driven company. Started out of our dorm rooms at Harvard, we seek to make a positive impact on the world by helping make cycling safer, and helping more people everywhere make cycling a bigger part of their everyday lives. If you’re excited about our product and our mission, we want to talk to you! 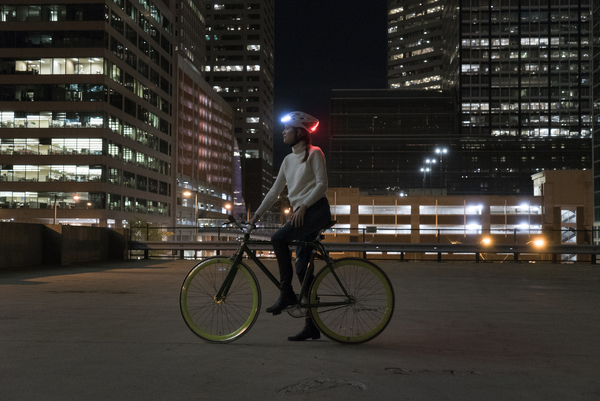 Join us in our mission to improve cycling safety and have safe streets for all.